Speed your way to the front as the star driver of World Series Racing. Is there a better alternative to GRID 2 Reloaded Edition? Is GRID 2 Reloaded Edition really the best app in Simulation category? Will GRID 2 Reloaded Edition work good on macOS 10.13.4? 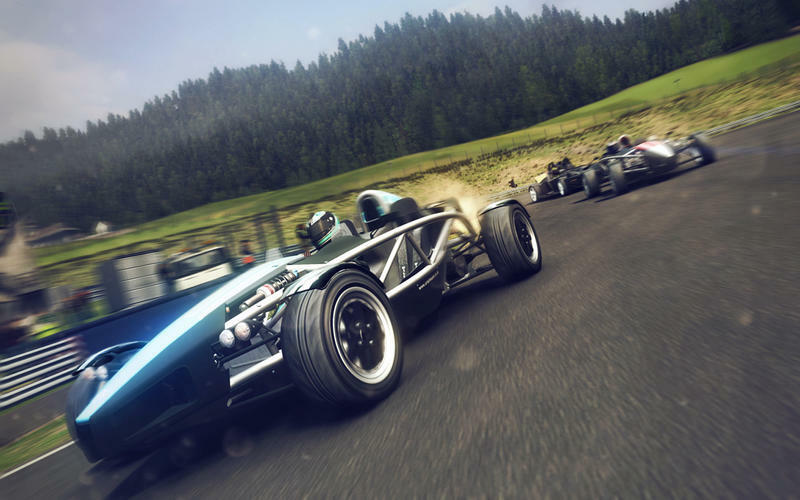 GRID 2 Reloaded Edition! Be fast. Be first. Be famous. Speed your way to the front as the star driver of ‘World Series Racing’, a disruptive new championship with global ambitions. 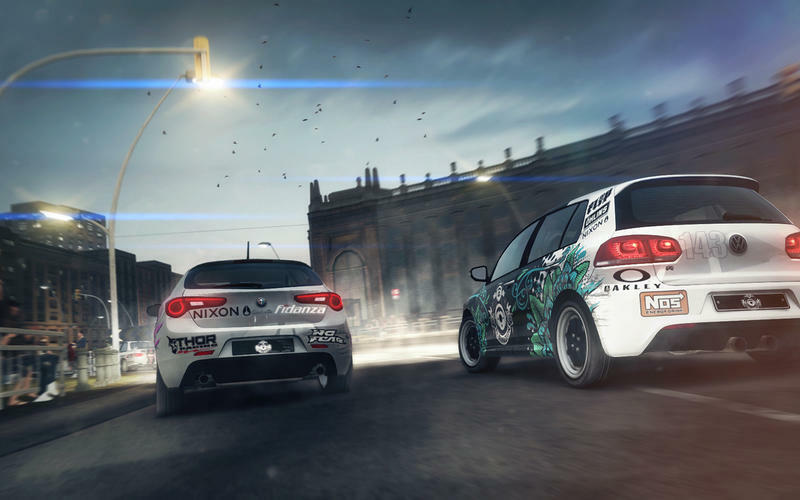 Hold your nerve and do whatever it takes to win in nerve-jangling duels on mountain roads, experience full-contact sprints through city streets, get sideways in high-stakes drift events and carve your way around famous circuits as you propel WSR to the top of international motorsport. Learn to master over 70 high-performance rides including supercharged muscle cars, agile open-wheel racers and cutting-edge sports vehicles. Fixes a physics issue that occurs when using certain cars. GRID 2 Reloaded Edition needs a review. Be the first to review this app and get the discussion started! 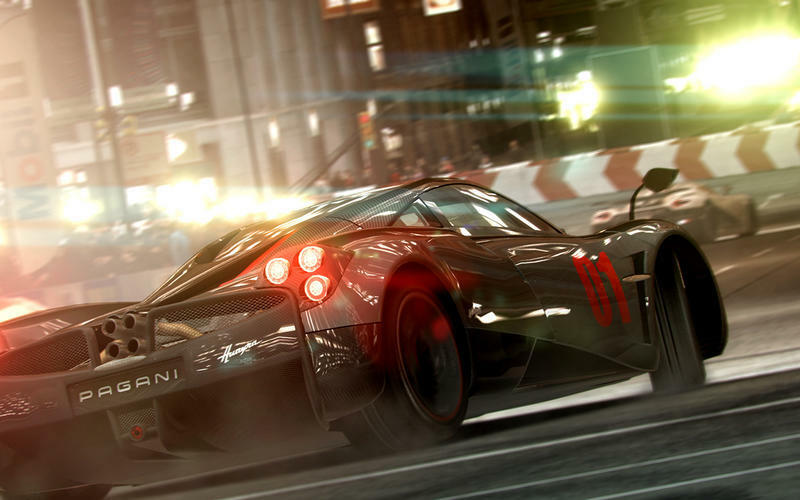 GRID 2 Reloaded Edition needs a rating. Be the first to rate this app and get the discussion started! Learn to master over 70 high-performance rides including supercharged muscle cars, agile open-wheel racers and cutting-edge sports vehicles. Master each car’s unique balance of speed, torque, grip and acceleration and adapt your technique to match the machine for a heightened driving experience that hits the sweet spot between realism and arcade racing. Like real life, only better! TrueFeel handling emphasizes each car’s unique features for edge-of-control driving that will have you on the edge of your seat. Prove yourself in an extensive range of events including white-knuckle drift battles, frenzied elimination races and unpredictable LiveRoutes courses, where the track changes as you race. Immerse yourself in every race with incredible graphics, spectacular lighting, realistic sound design and advanced AI that takes risks, makes mistakes and is as committed to the win as you are. GRID 2 Reloaded Edition contains all the additional content previously released for GRID 2, including the Demolition Derby event, famous tracks such as Spa Francorchamps and over 20 premium cars by manufacturers such as McLaren and Aston Martin. 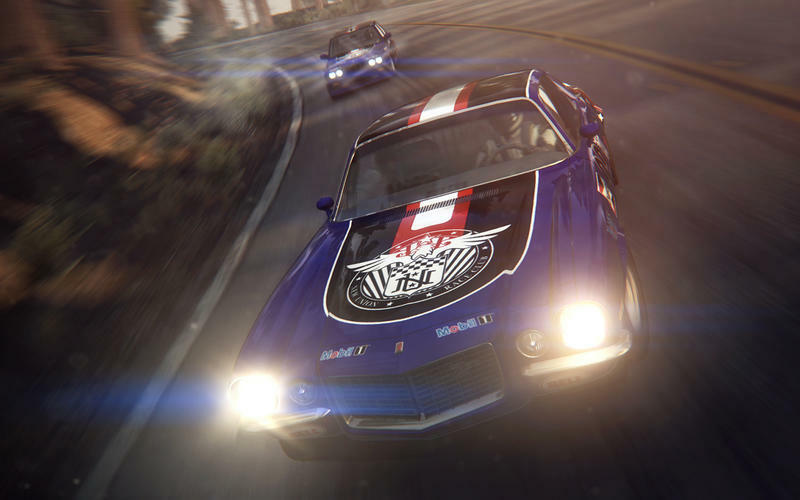 Face off against a friend/rival in head-to-head split-screen racing.